Journalist Chang Ping's writing has been banned in China — and so has he. He's been thrown in jail, exiled from his country, his family threatened and arrested. But that hasn't stopped him from covering and criticizing the Chinese government. In a museum in Hamburg, Germany, there hangs a photograph of journalist Chang Ping. Beneath the photo, a caption explains who he is, and why he lives in Germany: born in China, he came of age during the Tiananmen Square protests and went on to become an outspoken advocate for human rights and democracy. 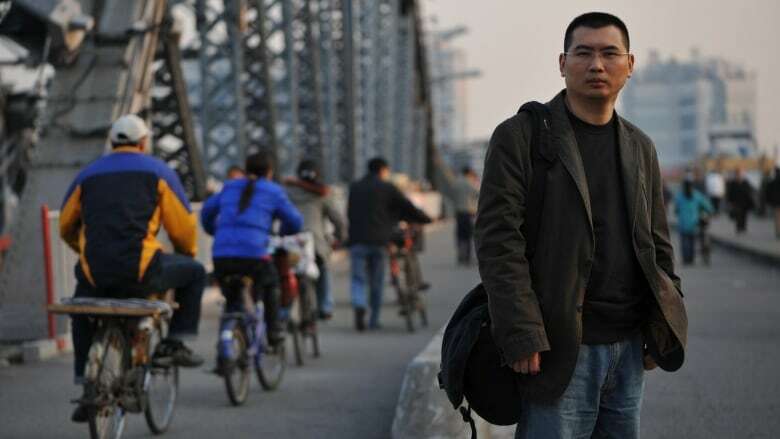 After years of fighting government censorship, in 2011 he was forced into exile. Chang has taken his young daughter to see the picture -- and more importantly, the caption beneath it. He wanted her to understand why she couldn't go back to China and see her grandparents. But the girl didn't understand. "It is the toughest thing for me right now," Chang tells The Current's guest host Nam Kiwanuka. "I have this very urgent need, a very pressing need, to really explain everything to her. But how can I explain such a thing to a seven-year-old?" It's not the only time Chang's work has taken a toll on his family. Even before he was forced to leave the country, his work drew unwanted attention from the Chinese government, and led to him losing his job on more than one occasion. But even after firings, censorship and threats, he remains undeterred. 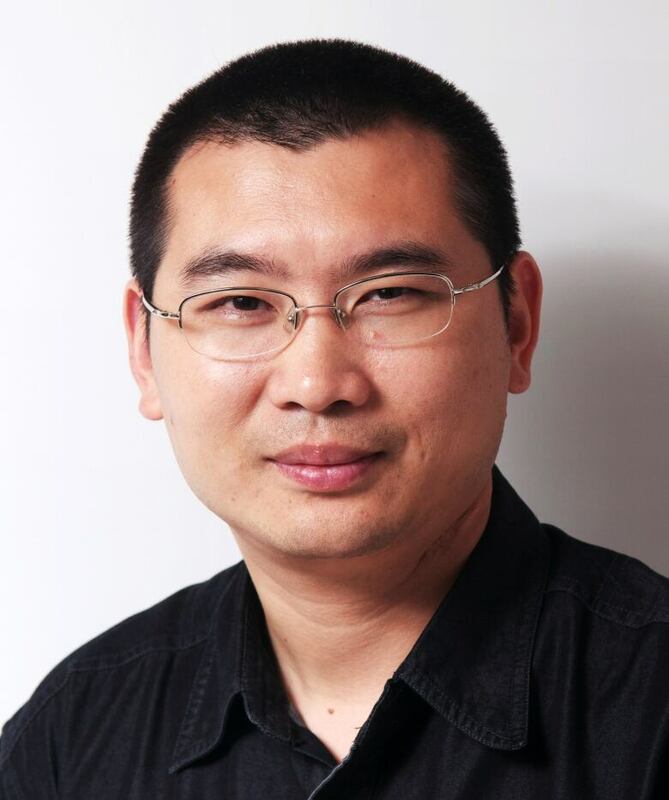 Recently, Chang was awarded for his work with the International Press Freedom Award by Canadian Journalists for Free Expression. "And I think it's my defiance in my writing that has really irked the Chinese government." When it comes to stifling freedom of the press, China is one of the worst offenders. According to the annual press freedom ranking by Reporters Without Borders, China ranked 176 out of 180 countries in 2016 — Canada ranks 18. Earlier this year, Chang faced his greatest test yet. At the time, an open letter was circulating that criticized the Chinese premier Xi Jinping. In search of the author, the government initiated a sweeping investigation, which Chang wrote about for Deutsche Welle in Germany. Then, several members of Chang's family in China were arrested. They were ostensibly detained for causing a wildfire — but Chang says the real reason was to try to get to him. "It's actually pretty common for the Chinese government and police to put pressure on the dissidents in exile overseas by harassing their families," he tells Kiwanuka. "And many of them are facing so much pressure, they somehow have to give in." The government issued its demands through Chang's brother: delete his article and cease publication, and his family would be freed. But instead of giving in, Chang cut off all contact with his family back home. By cutting himself off from his family, he hoped to show the government that they were of no use to them. His family was released — but at a high price. Chang hasn't spoken to any family members in China since then. And he doesn't know when he'll be able to again. "I am innocent. But because of what I write, because of what I'm working on, I'm already facing so much pain, so much pressure." The Current did request a response from the Chinese embassy; we did not receive a reply. Listen to the full conversation at the top of this post. This segment was produced by The Current's Julian Uzielli with translation by interpreter Fang Sheng.